ORANGE, Calif. (Oct. 24, 2018) – American Advisors Group (AAG), a leading provider of home equity solutions for retirement, has been selected as a 2018 Civic 50 Orange County honoree for the second consecutive year. The Civic 50 Orange County, presented by the Orange County Business Journal (OCBJ), in partnership with OneOC, honors the 50 most community-minded companies in Orange County as determined by True Impact’s adapted national Civic 50 survey. 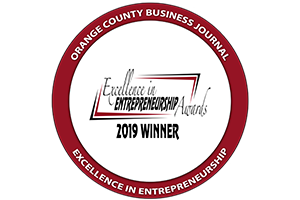 AAG was selected as an honoree based on its exceptional demonstration of OneOC’s four dimensions for community engagement: investment, integration, institutionalization, and impact. AAG’s charitable efforts are led by the AAG Foundation, which supports numerous causes, including the fight against hunger and isolation of elder Americans, aiding victims of human trafficking through Willow International, and providing care for AAG employees in need. Through the AAG Foundation, the organization makes consistent community contributions by empowering employees with volunteer time off, supplying monetary donations, and hosting fundraising events, such as AAG’s annual comedy night for charity. 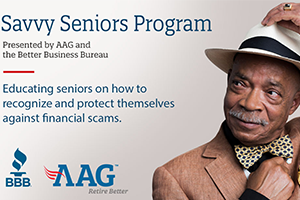 In 2017, AAG employees clocked more than 950 volunteer hours delivering food and conducting safety checks for seniors through the Meals on Wheels program. AAG volunteers also hosted events at the Orange County Senior Center and participated in greeting card writing groups for local seniors. 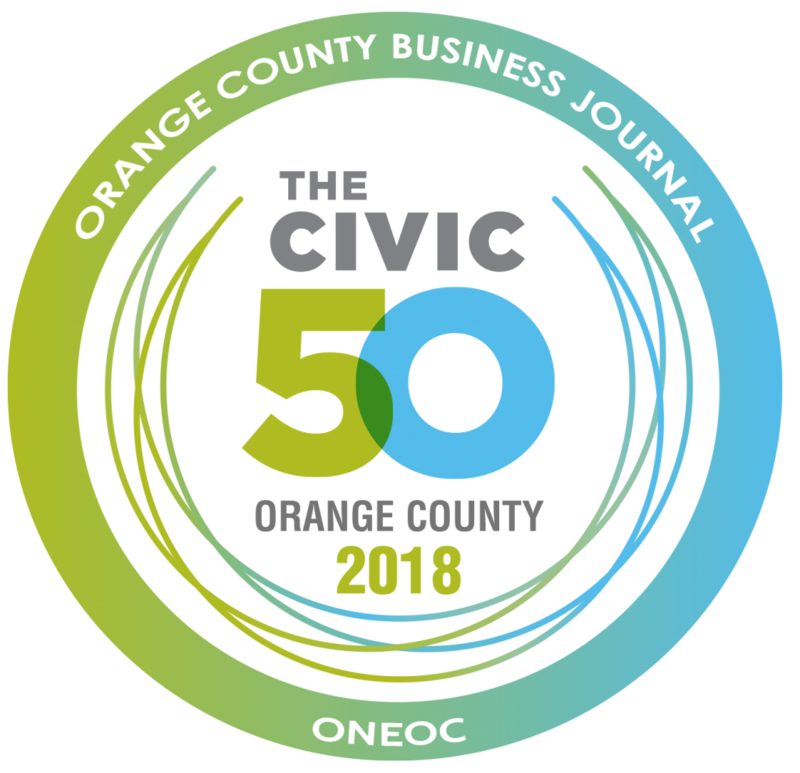 The Civic 50 OC List and Special Report was published on October 15, 2018 in the Orange County Business Journal. To view the complete list, go to: OneOC OC Civic 50 2018 Honorees..